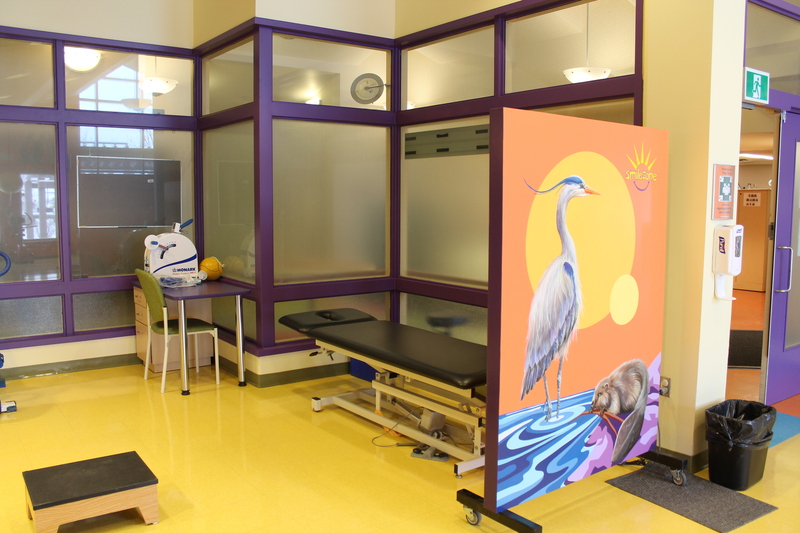 Over November 9-11th, 2018, the Smilezone team transformed 1 NEW SMILEZONE at Health Sciences North’s NEO Kids Children’s Treatment Centre, located in the Physiotherapy gymnasium! 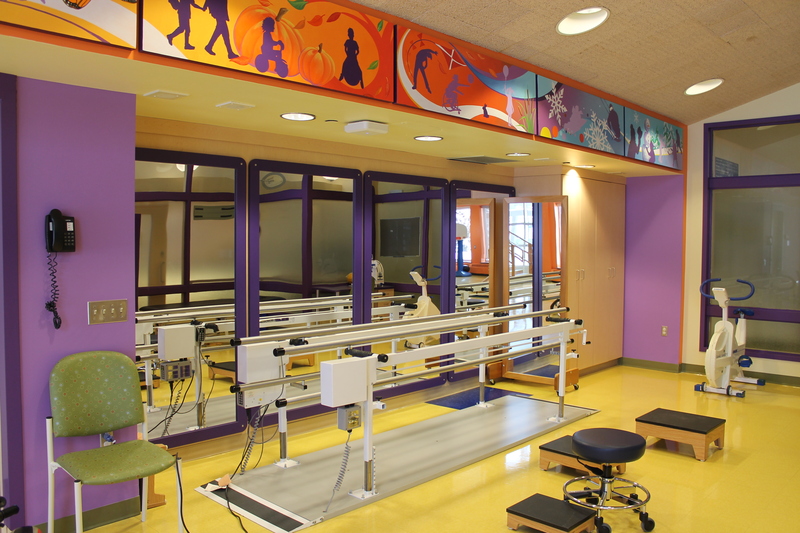 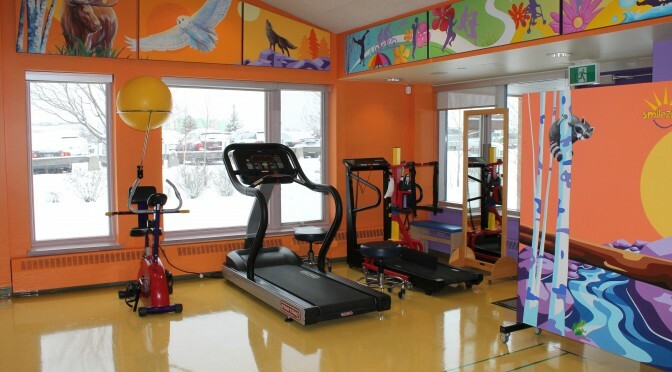 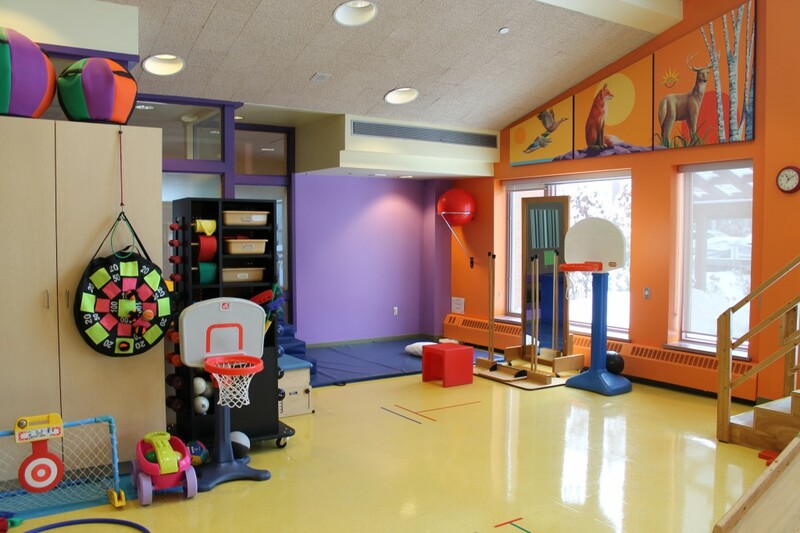 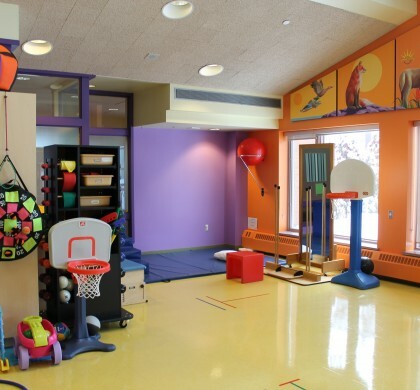 The gymnasium at the Children’s Treatment Center is a common area that is shared by all children, youth, and staff, and utilized mainly by the physiotherapy group on a daily basis. Over 100 children will directly benefit from the new Smilezone gymnasium each year, helping to put smiles on their faces throughout their therapy sessions! 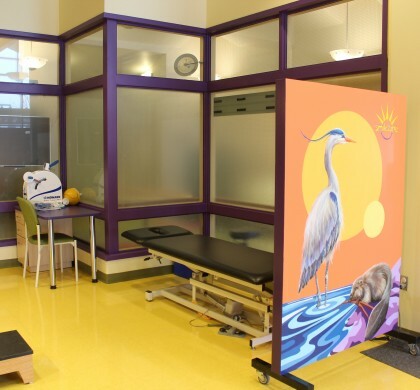 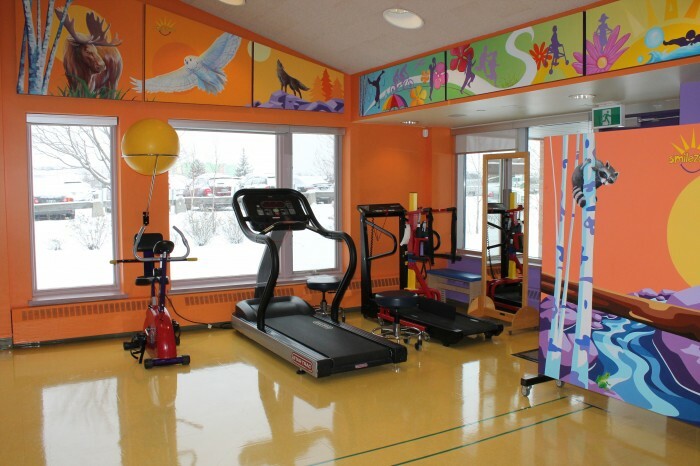 As a caring, unique and innovative paediatric rehabilitation facility serving the Manitoulin Sudbury Districts, the NEO Kids Children’s Treatment Center (CTC) works in partnerships with families and community agencies to help children achieve their optimal potential. 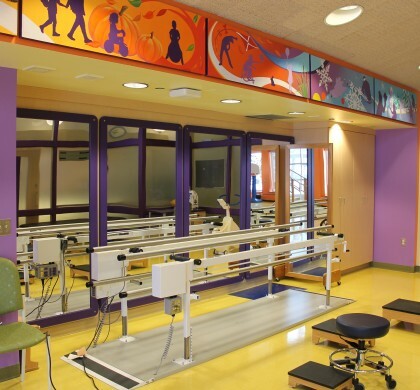 CTC strives for the best quality of life and health for its clients by enhancing their self-esteem and facilitating their function, independence, and community participation. 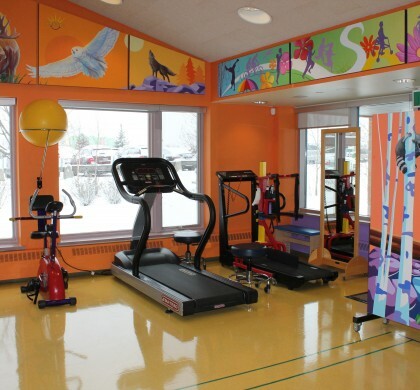 NEO Kids Foundation was established in 2015 to raise funds to support the health of children in the North.